Read all books between January 1, 2017 and January 31, 2018. I like having 13 months so there is extra time to finish after the holidays. 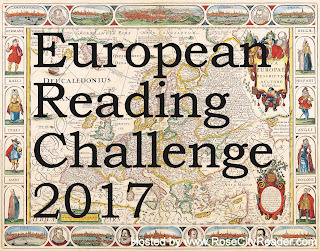 However, if you participated in the 2016 European Reading Challenge, you can only count books read in January 2017 for one year -- either the end of the 2016 challenge or the start of the 2017 challenge -- you don't get to count one book for both challenges. Sign up here using Mr. Linky under the "PARTICIPANTS" heading below. Please use a link to your challenge post, not your blog home page. Overlap with other challenges is allowed -- and encouraged! Have ideas for good overlapping challenge opportunities? Please leave links in comments. 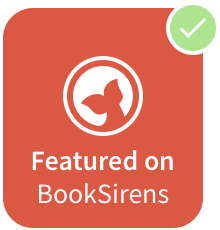 As you progress, please link to your reviews on the review list page. Reviews are not necessary, unless you are going for the prize, in which case only books reviewed count. If you do not have a blog, put your reviews or reports in a comment on the review list page. When you finish, please link to your wrap-up posts on the wrap-up page. Hi, I'm in again. Thanks for hosting. Terrific Jamie! Thanks for being the first to sign up! I'm in again, thanks for hosting! This looks awesome! I'm excited to join in this year! I'm going to give this a try, although it will be a real challenge lol. Thanks for hosting! So excited! 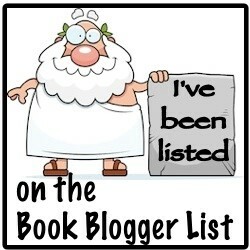 I look forward to making my new reading list up, but I think the hardest part will be writing the reviews, lol! No Greenland? What continent is Greenland a part of if not Europe? I wanted to read The Greenlanders by Jane Smiley but I'll await your ruling. I haven't posted my sign up page yet, but I plan to participate! Carin -- Greenland is geographically part of North America! It is not included in the official list of 50 recognized European states (https://en.wikipedia.org/wiki/List_of_sovereign_states_and_dependent_territories_in_Europe#Recognized_states), although it is culturally and politically tied to Europe, particularly Norway, Denmark, and nearby Iceland. I'm in. Not sure what level yet. Wow, that is so interesting! Greenland is Nortb America. Very cool. Thanks for letting me know! Although I wish I could read The Greenlanders for the challenge. But I can find plenty of others. I'm ready to start and have a tentative list already! 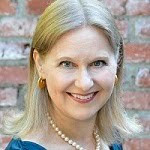 -- Kathryn H.
I'm signing up for Five Stars, and I'm now narrowing my list to a combination of "stretch" reads and "doable!" 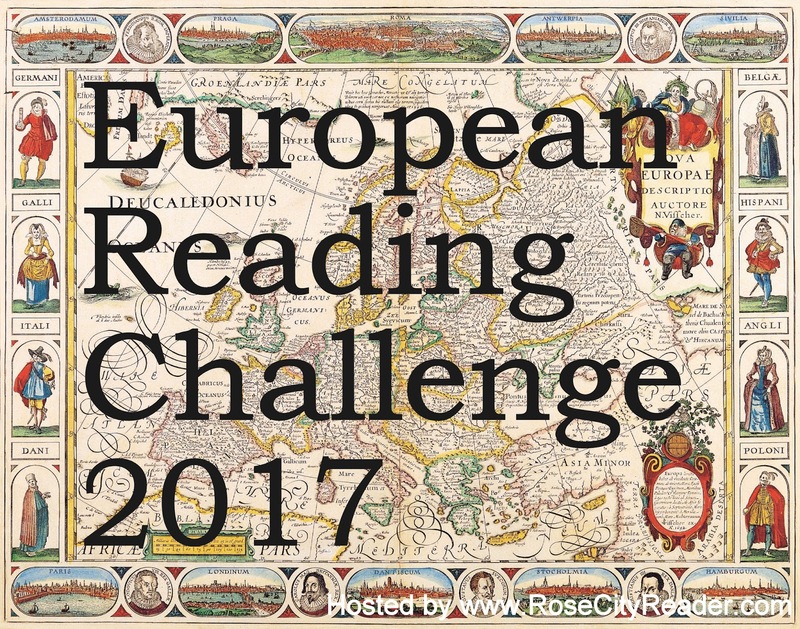 I'm excited to be joining this challenge! Thanks for hosting. Just curious as to the length of books requirement. I imagine picture books would not work but do children's chapter books count? I could see this as a fun reading project with my son who is now just getting in to chapter books. Even if they don't count for the prize I might still sign up to do this with my son. Happy New Year everyone! Starting off this cold, snowy morning with Tolstoy's Anna Karenina and a creamy capuccino. "You must live according to circumstances"
Happy New Year to you too! Capuccino and a classic novel sounds like a great way to start the new year! I'm in again! I think I actually made it to five last year but fell off the review wagon. Hopefully I make it PROPERLY this year! I plan to keep track of my books again in 2017 and will post qualifying books. In other words, I am in again. Just found this and I'm definitely in. I'm going to try for the 5 books, a combination of mysteries and cookbooks (random I know). I'm definitely in! I'm always looking for books from other countries, and I hope to read at least ten books from my list. Hi everyone, I'm officially in for the challenge. (Five Star and beyond!) I'm hoping to hit every country this year. It's time to test the limits of the inter-library loan system! Haha. I think the really challenging part for me is going to be the reviews, but I think writing them will be a good exorcise for me. I am in for 5 ! I'm going for the jet setter prize! Going Jet-Setter all the way!! I just read this and am down to do jetsetting. 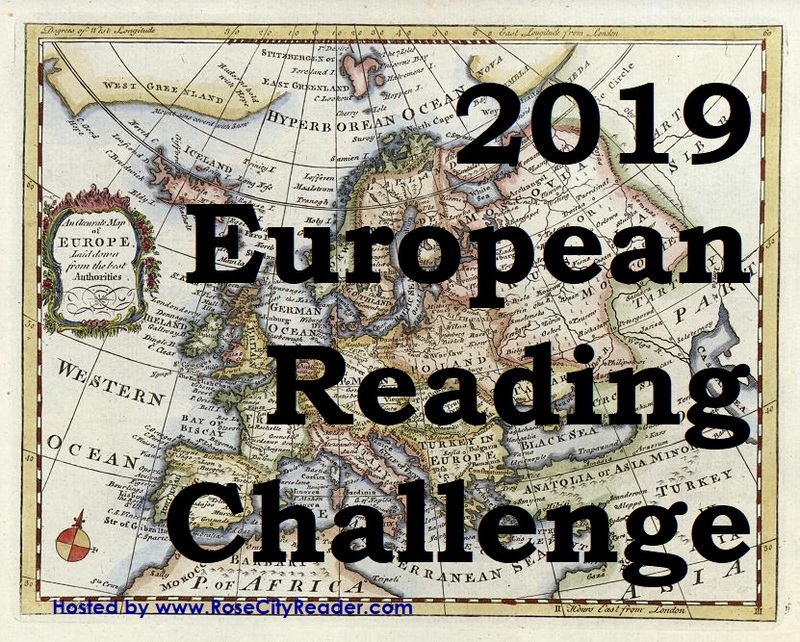 Since January 2017 I've read Patrick Leigh Fermor's Between the Woods and the Water (which I think should count for either Hungary or Romania), Victor Serge's The Case of Comrade Tulayev (Russia), and Elizabeth Gaskell's Sylvia's Lovers (England). So reviews of those plus 2 more over the course of this year should be doable! Welcome to all those of you who have joined since I last checked! Does a book set in the USSR count? The Soviet Union? What do you think? I'm adding "The Paris Librarian" by Mark Pryor. A book by an English writer, about an American, set in Paris. I'll enter it for "France." - Franck & Vautrin: La fête à Boro. - Agatha Christie: Passenger to Frankfurt. - Amélie Nothomb: Le crime du Comte Neville. - Jo Baker: Longbourn - The Servants'Story. 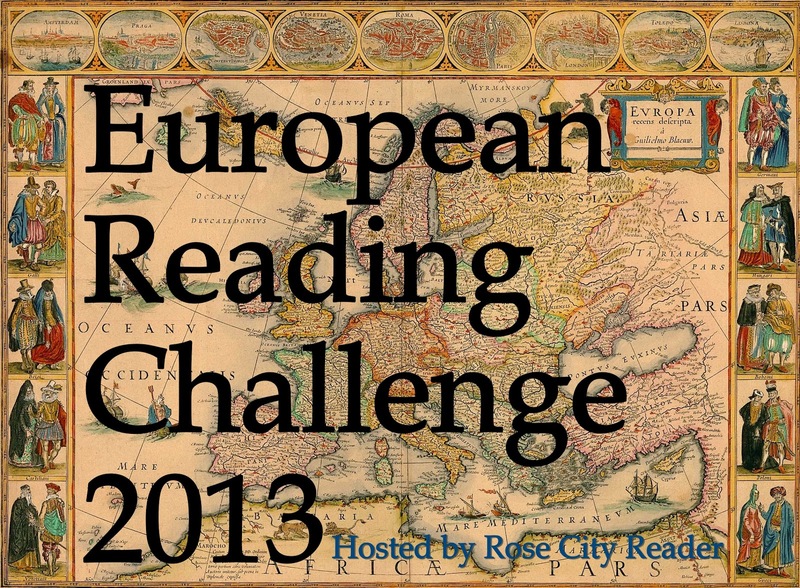 - Several Authors: The Global City on the streets of Renaissance Lisbon. - Erich Maria Remarque: La nuit de Lisbonne. - Sonia Serrano: Mulheres Viajantes. - Jean-Paul Dubois: La succession. - Eric-Emmanuel Schmitt: La nuit de feu. - François Weyergans: Royal Romance. - Philippe Claude: L'Arbre du pays Toraja. - Eric-Emmanuel Schmitt: L'Elixir d'amour.